Hue Decor carries the most popular Benjamin Moore products and can help you determine the right paints and paint supplies for your project. 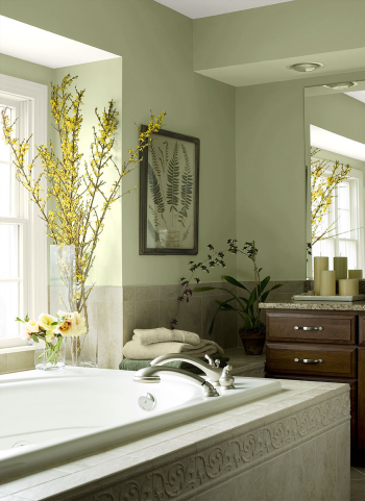 You can expect professional paint and design advice regarding product selection and usage. After all, we’re contractor recommended. Who Uses Benjamin Moore Paints? Besides being Canada’s most trusted paint brand, Benjamin Moore is also one of the oldest, founded in 1883. For a Signature Benjamin Moore Paint Store in Edmonton South, call or visit Hue Décor.